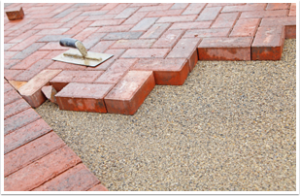 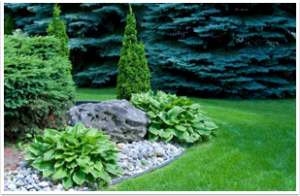 Perennial & Grass Gardens | TEKK Construction Group Ltd.
Another growing service popular among commercial and residential properties is Perennial & Grass Gardens. 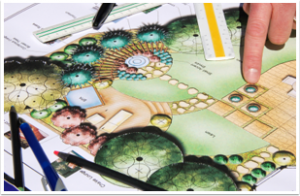 At TEKK Construction Group we will custom design your new garden based on your plant choices, a thorough investigation of your site, sun/soil conditions, and budget. 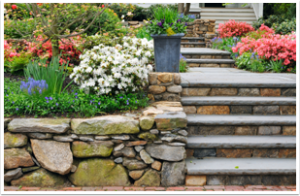 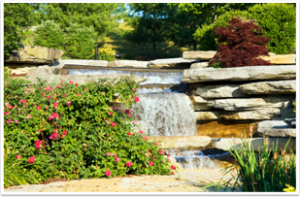 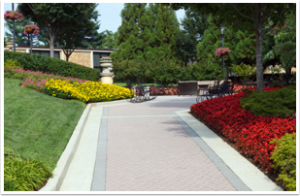 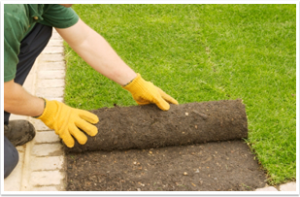 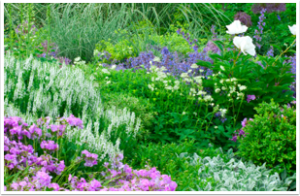 With your vision and wide variety of plants available, our specialists will design a beautiful garden for you to enjoy.